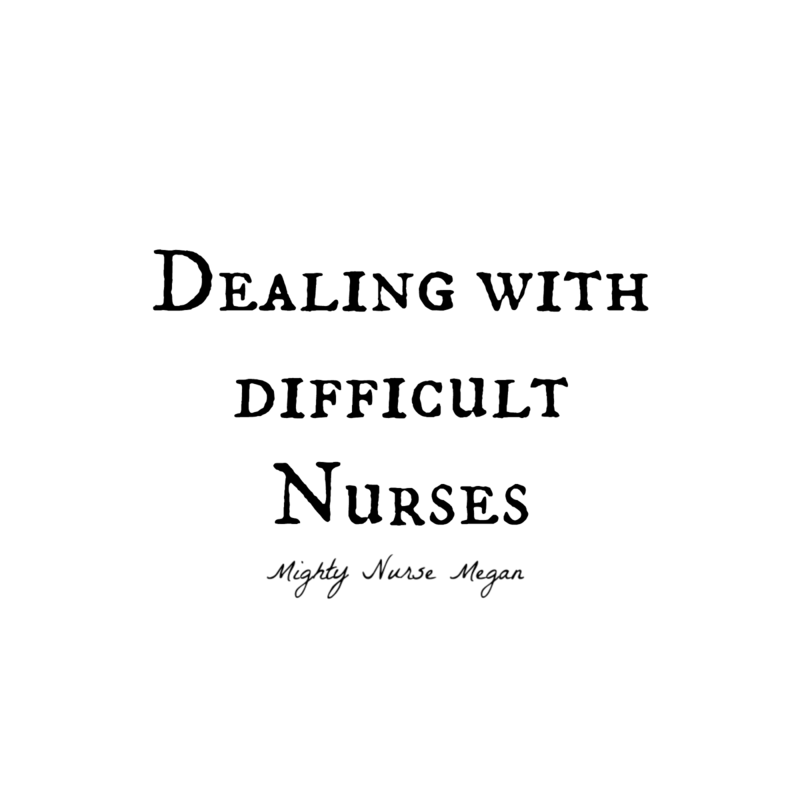 As clinicals approach or have already started for you, I want to provide you some ways for dealing with a difficult nurse. As a student, clinicals are exciting. It is finally a time to practice your skills and interact with patients. We expect our nurses to be welcoming and provide us with great learning experiences. We wish that something exciting will happen like on Grey's Anatomy. Yet, there are times when your nurse will tell you that they do not want a student or do not allow you to do anything. They might even ignore you or make it impossible for you to stay with them. It is hard to imagine why they would not want to teach us. As nursing students we will soon join the work force alongside them. 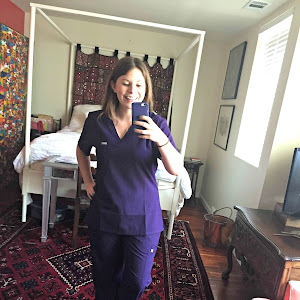 We have all had (or are going to have) a nurse who just does not seem to like us. Maybe we messed up during a procedure or did not know what that medication was given for and now it just seems that as a student we are a bother to them. But before you make any judgments on your nurse, take a breath and realize that you do not know about their life. It is impossible for you to know if they are having family problems, just lost a patient, or have worked for the past three days. Judging them as a person is not going to further your education so just do not do it. Likewise might occur with a nurse. 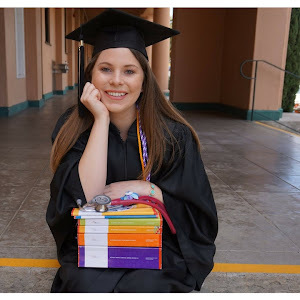 They have their own expectations of what you should and should not know as a student. 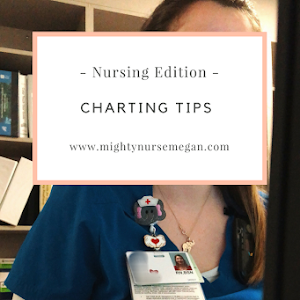 Clarify with your nurse in the beginning what you can and cannot do. If a procedure arises, inform them that it is your first time, but would like to try with their guidance and assistance. Other times you might have a "lazy" nurse. This is a nurse who does not seem interested in showing you anything or just wants to sit with other nurses and gossip. 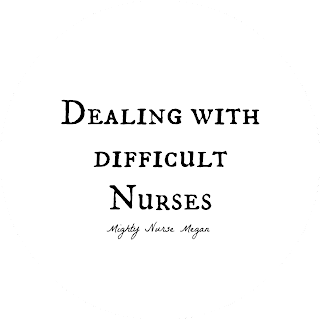 A good way to overcome a lazy nurse is by coming to clinical with objectives. 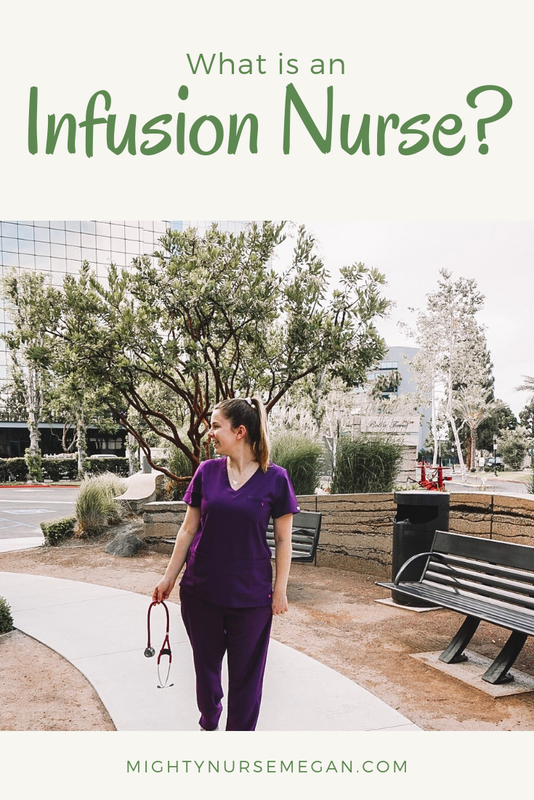 Let the nurse know what skills you want to practice or come with a list of questions. 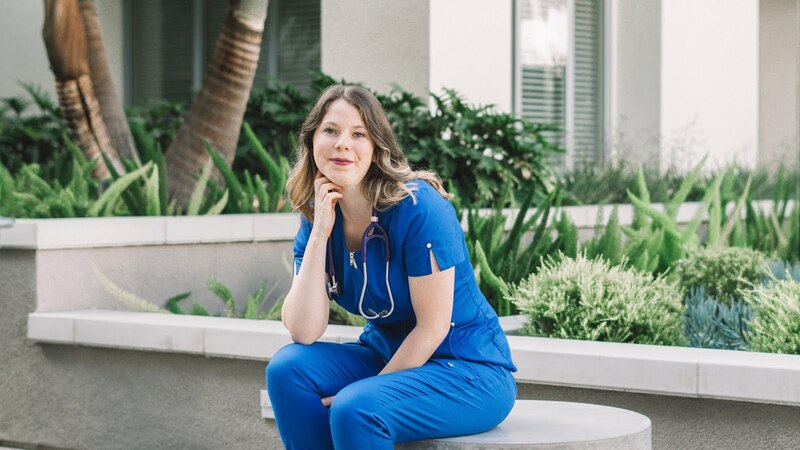 Some good questions to ask a nurse are their time management skills, how they choose which patient to assess first, or tricks for anything you might be struggling with. Overall it is always wise to come to clinical prepared to learn, with an open mind, and have objectives. Objectives help your nurse have direction for the day. At the end of the clinical day remember to thank them for teaching you and allowing you to shadow them. They are not getting paid extra to have you, so really thank them. And remember to not judge your nurse as a person. Focus on your education while demonstrating a professional, respectful relationship.